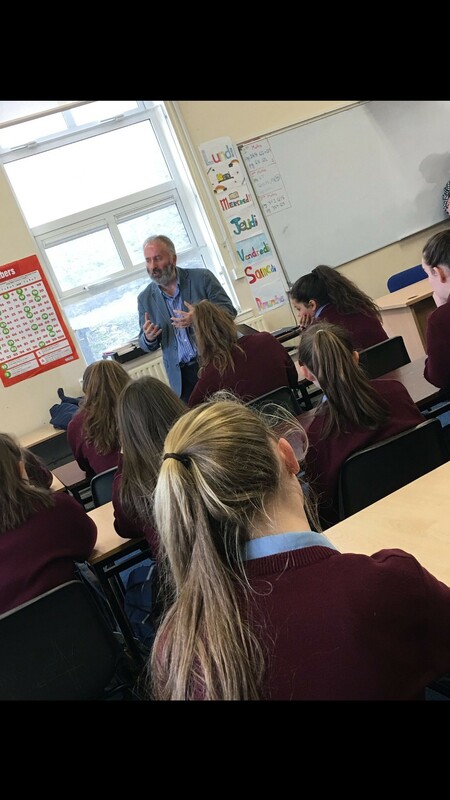 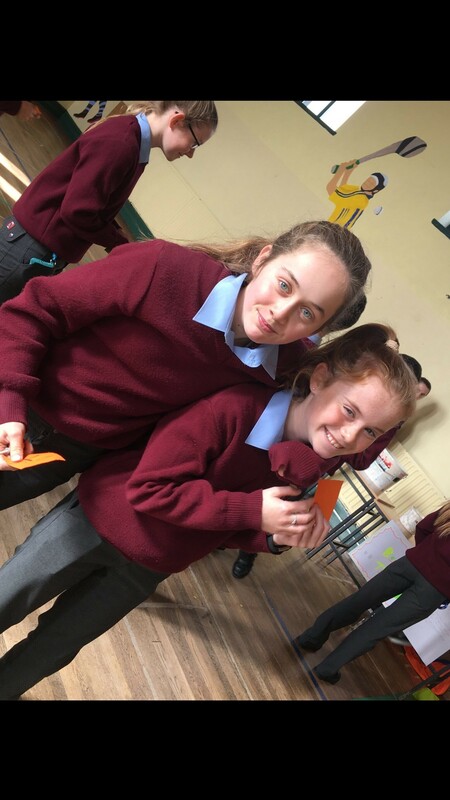 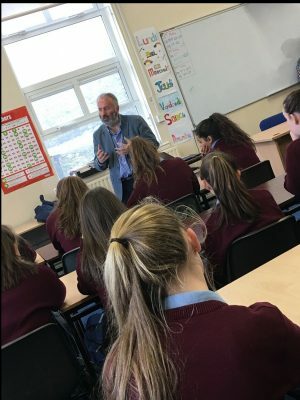 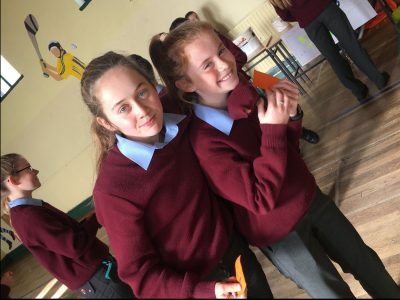 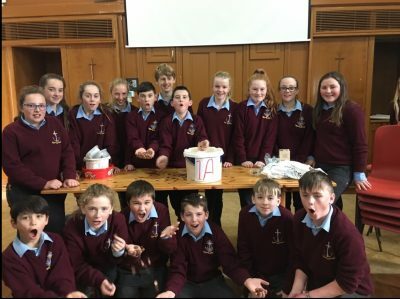 The week of 22nd-26th November marked the first ever Mission Week in St. Joseph’s Spanish Point. All week, students partook in activities, attended talks on the missions, ate many treats at our bake sale and finally raced to complete the longest line for our Copper race! 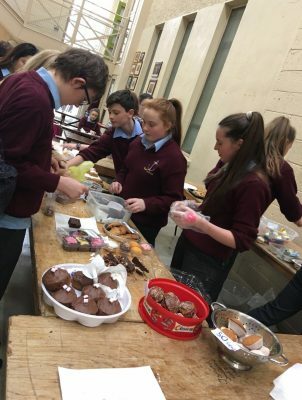 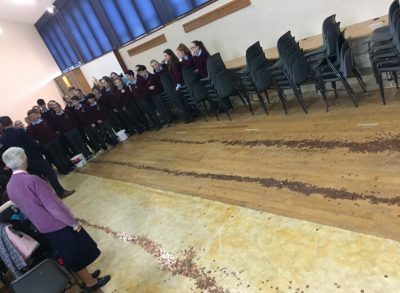 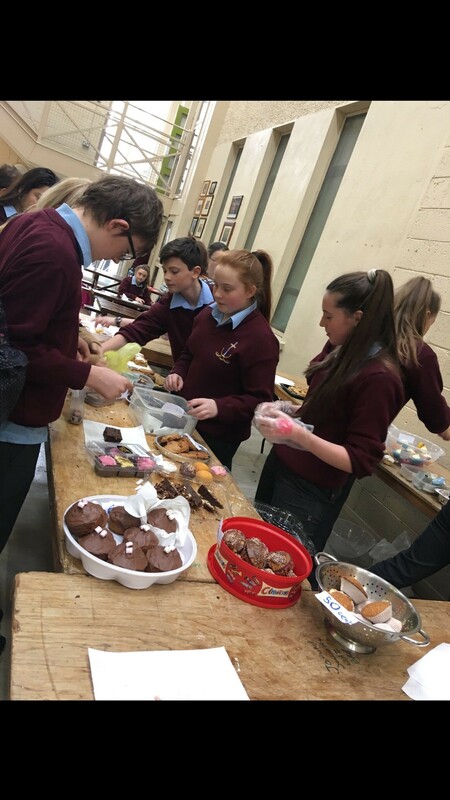 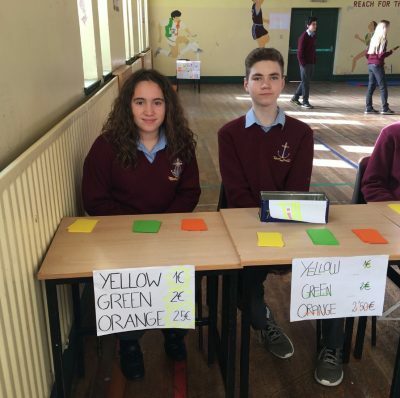 The school raised €1000 for The Missionvale Ireland Trust . 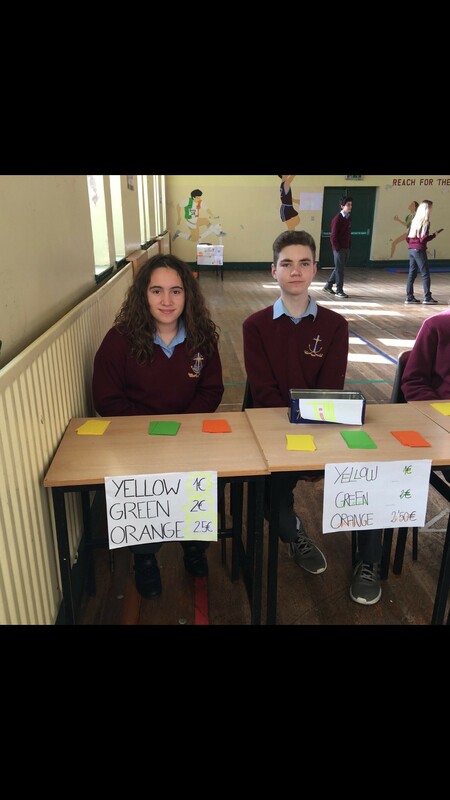 As a result up to 16 students will have their education paid for this year in Missionvale, South Africa. 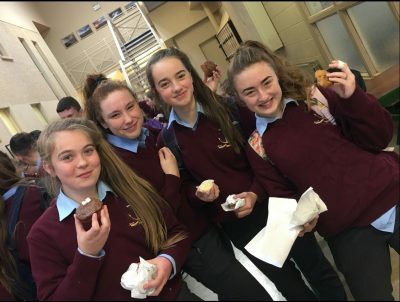 Below are some pictures taken from the different events which took place throughout the Mission Week.